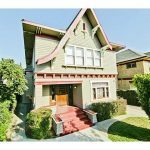 Represented Seller – Restored and upgraded 5 bedroom 3 bathroom Craftsman minutes away from award winning college and historic West Adams District. The house interior features original period charm, including wood trim and moldings, wood floors, coved ceilings, built-in china cabinet, built in storage bench, built in bookshelves and a sophisticated eat in kitchen with washer/dryer hook-ups, a formal dinning room, living room and family room. The exterior features a wood deck with direct access from the kitchen via French doors for an indoor/outdoor eating experience with your family and friends. The over sized backyard and long driveway allows for ample parking and space for those outdoor summer nights. There is also a bonus room at the rear of the home that is perfect for an outdoor office or gym. 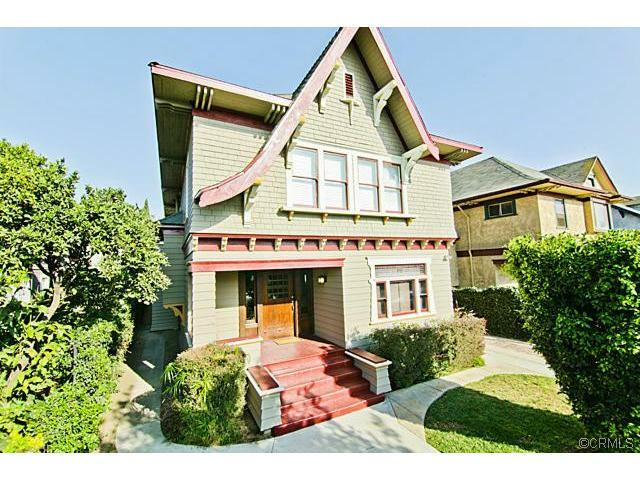 Property falls under the USC Neighborhood Homeownership Program & Historic Preservation Overlay Zone.